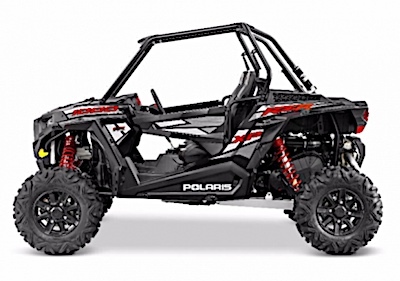 The US Consumer Product Safety Commission (“CPSC”) reports this recall involves model year 2014 to model year 2018 Polaris RZR XP 1000 Recreational Off-Highway Vehicles (“ROVs”). 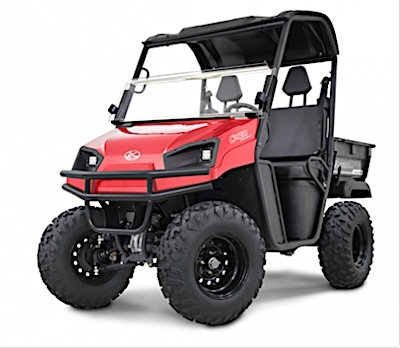 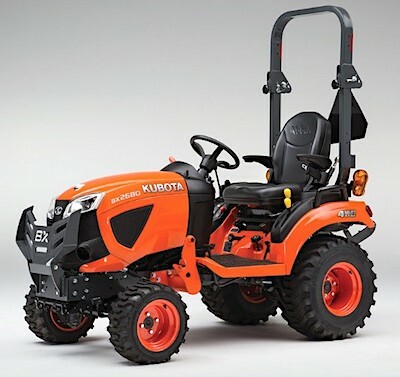 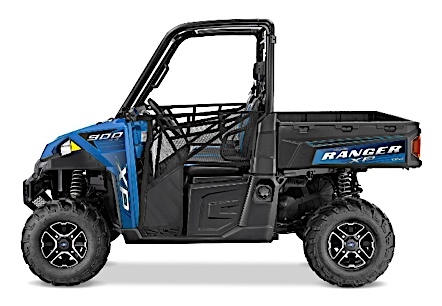 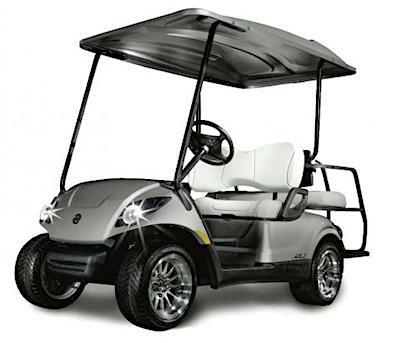 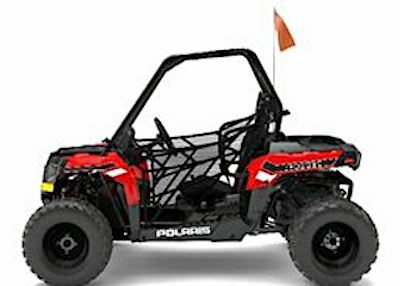 US/Washington: Polaris Industries, a Medina, Minnesota establishment recalls an estimated 10,900 Polaris Recalls Ranger XP Recreational Off-Highway Vehicles due to suspected component detachment and consequential risk of injury and property damage, all serious health and safety hazards. 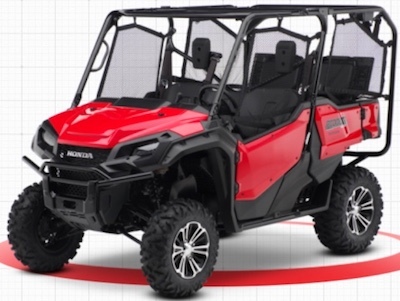 The US Consumer Product Safety Commission (“CPSC”) reports this recall involves model year 2016 and 2017 Polaris Ranger XP Recreational Off-Highway Vehicles (“ROVs”) sold in a variety of colors.